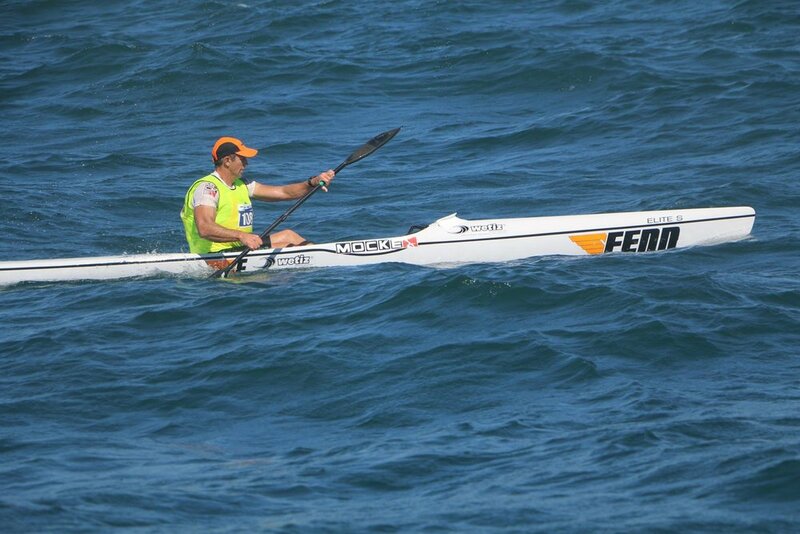 Little did Keith Fenn know when he started crafting, making and selling surf skis in 1988 that his brand would become a household name in the world of ocean ski racing. 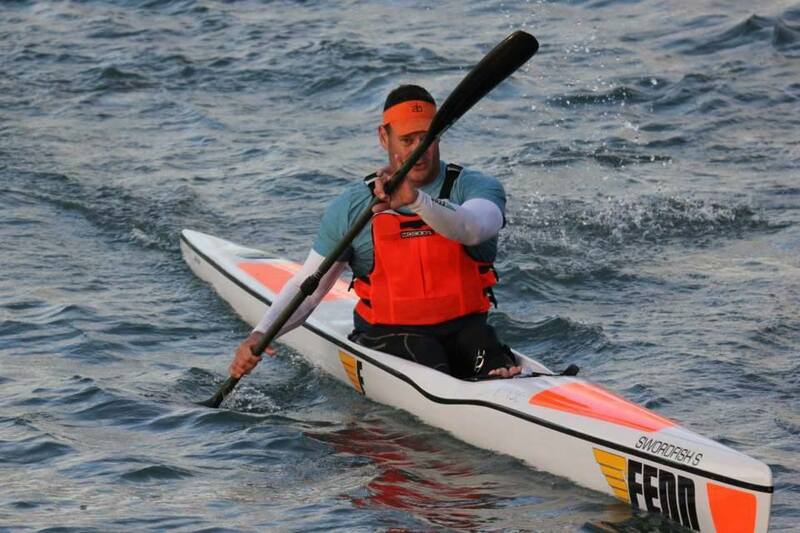 Today Fenn Kayaks can be seen all around the world being enjoyed by the worlds two best ocean paddlers: two time World Ocean Ski Champion Cory Hill, and bona fide legend of the sport, Hank McGregor right down to the novice who is just starting on their ocean ski journey. 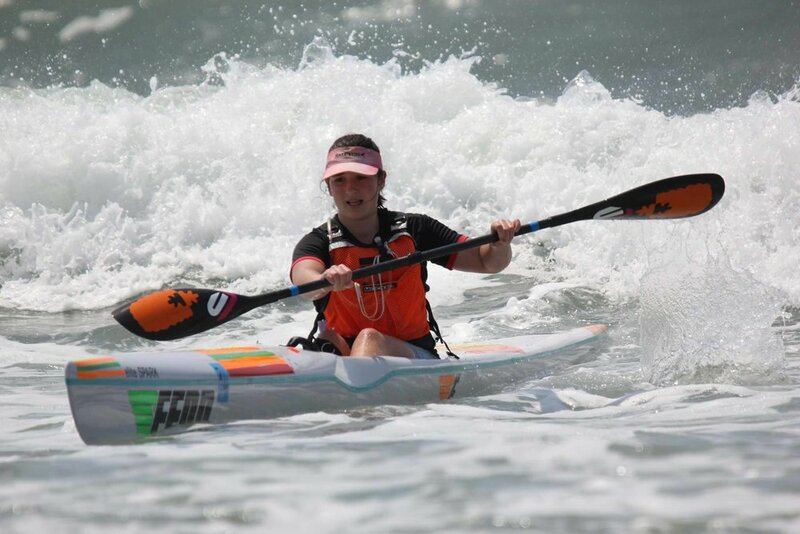 Fenn Kayaks prides itself on innovative, quality designs that accommodates all paddlers, no matter your skill level, whilst ensuring durability is never compromised. We produce over 1500 skis annually as well as a great selection of paddles. Here is our range of ski's and paddles that are available around the world today. Something for everyone.